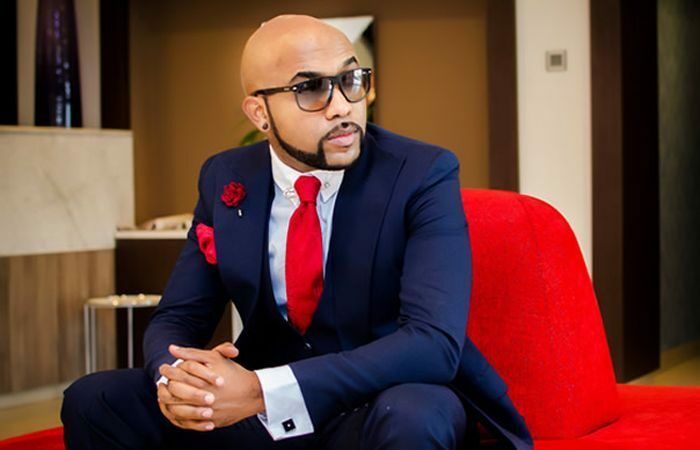 Nigerians have said Bankole Wellington, Banky W knows nothing about politics, in their reactions to the singer’s response to the N57million payment allegation he received from President Muhammadu Buhari. The insults began to roll in after Banky W shared his perspective on the sack of CJN Walter Onnoghen by President Buhari. Then the situation escalated after a lady on Twitter accused him of receiving N57 million bribe from Buhari, a claim which he vehemently denied with a threat to sue his accuser. Where is the Proof that the CJN commited a crime. Now you understand the importance of being innocent until proven guilty, you understand the need for due process? No Mr Banky, if anyone says you collected money, I believe the person. Banky W is so naive politically. Maybe his only motivation is if Desmond Elliot can do it, I too can. The post You Know Nothing About Politics – Nigerians Blast Banky W appeared first on Naijaloaded | Nigeria's Most Visited Music & Entertainment Website.